Director at the Centre for Applied Macroeconomics and commodity Prices (CAMP), President of the Society for Non-linear Dynamics and Econometrics (SNDE), scientific advisor to Norges Bank and member of the Advisory Panel for Model and Method Issues for the Ministry of Finance. Applied macroeconomics and time series. Special interests include the study of natural resources, business cycles, and monetary and fiscal policy. She has published papers in several top international journals, including American Economic Journal: Macroeconomics, Economic Journal, Journal of International Economics and Journal of Monetary Economics. She is also the co-author of the book: “Applied Time Series For Macroeconomics”. 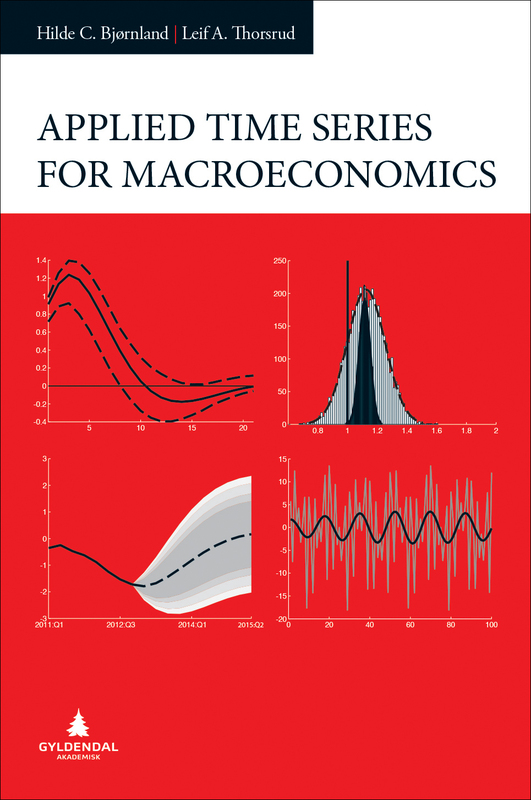 Applied time series for macroeconomics (second edition).